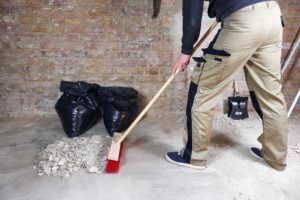 At Modern Facilities, we understand the importance of post construction clean ups, that’s why we provide a wide variety of high-quality Construction Cleaning services to the Metro area. 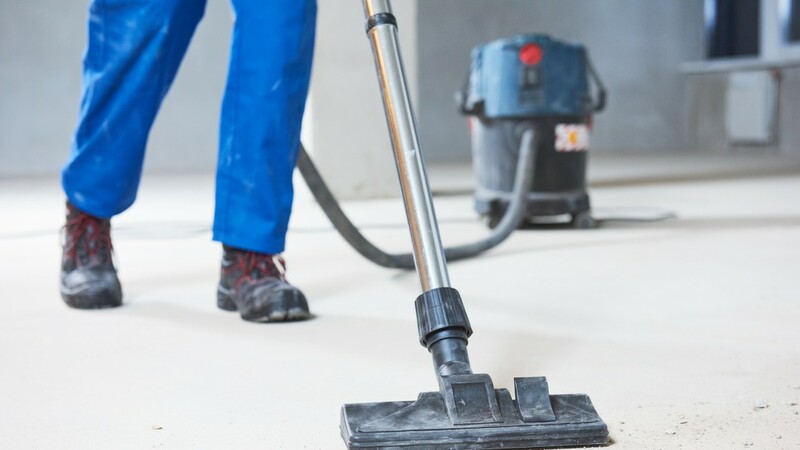 From detailed construction cleaning to advanced technical cleanings, our construction cleaning services can be customized to meet the needs of your construction project. 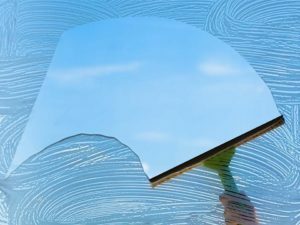 Our services are carried out by a team of highly trained team members in the latest techniques while using the most advanced equipment available who understand the specifications of your site and cleaning requirements in advance to ensure quality and client expectations exceeded. High Dust Removal from Ceiling Pipes & Duct Work Etc. Complete Floor care, honing, sealing and high shine polish to all surface types including concrete using the latest technology and products. 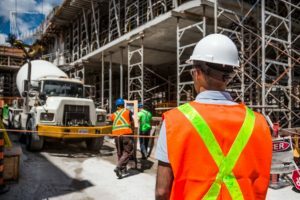 Modern Facilities Services combines exceptional communication, problem resolution, and technology to provide our clients with superior service. We use environmentally-responsible green seal certified cleaning products that are safe for people & the planet.